Here is a Home that is brimming with warm livability! Great Family home located in the town of Grandview! 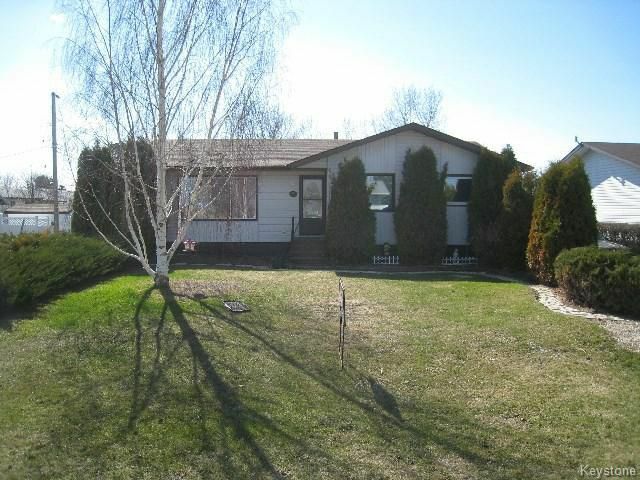 Features 3 bedrooms.. 2 bathrooms.. large family room with laminate flooring.. Central Air.. Close to Schools and Shopping.. Call today! !